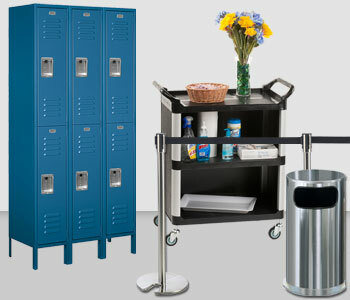 When outfitting a hospital, mall, office or school cafeteria, you need to look beyond the obvious necessities like kitchen equipment, food prep supplies, and shelving. 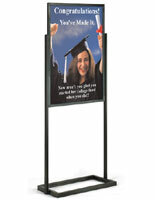 You need to think about things like how you will advertise upcoming meal specials or pricing. 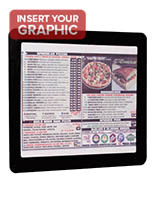 What will you use to showcase your menu? 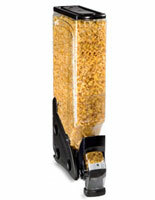 How will you display dried foods like cereal and granola? 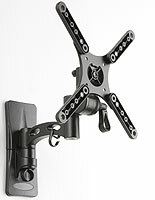 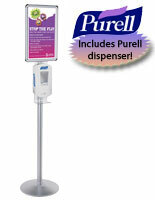 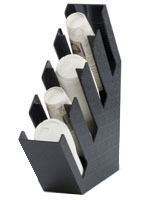 What will you use to hold cream and milk at beverage stations? 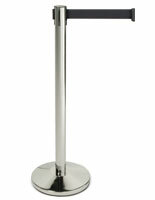 What will your patrons sit at while they dine? 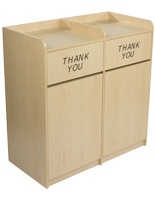 Where will they throw their garbage or bring their trays when they’re done eating? 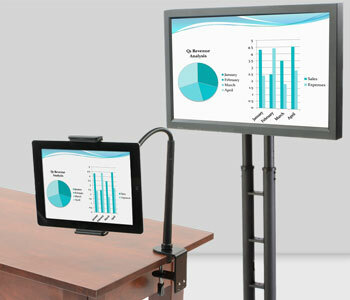 Don’t worry, Displays2go is here to answer all of these pressing questions. 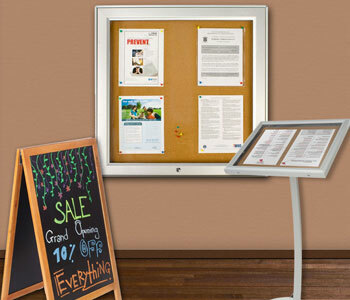 We carry a wide range of cafeteria menu boards, furniture, signage, and displays to help you turn your dining area into an efficient and functioning space! 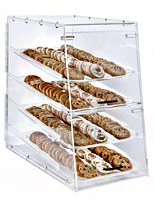 When it comes to cafeteria supplies, sometimes the smallest, simplest displays can have the biggest impact. 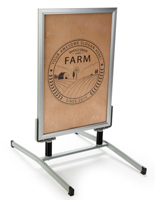 While fancy fixtures and equipment with all the bells and whistles are great, sometimes something as simple as a sign can have the biggest impact on your bottom line. 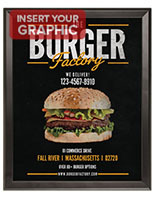 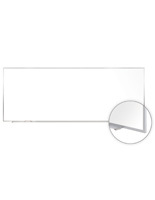 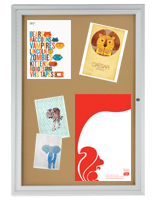 We stock items like cafeteria menu boards that display food selections in an attractive and highly visible manner. 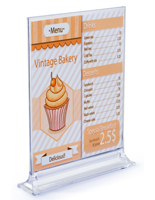 The easier your customers can see their lunch options, the easier it is for them to purchase! 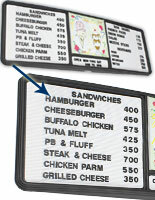 Other cafeteria signs can be helpful for labeling dishes, showing prices, directing lines at the cash register, and even indicating where diners can bus their dirty dishes. 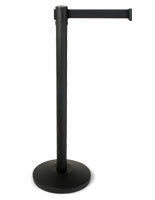 School cafeterias may wish to use small tabletop signs to remind students of upcoming events, or to label tables as “peanut-free zones”. 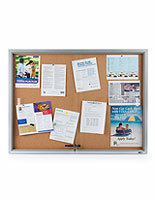 Cafeteria bulletin boards are another great choice for schools. 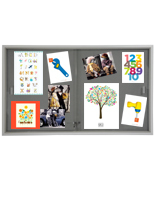 They can be used for displays about healthy eating choices or simply as a place to post the upcoming week’s meal choices! 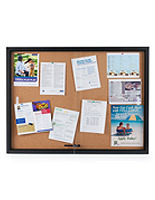 If you’re looking for ideas about your cafeteria’s bulletin board, we suggest checking out Pinterest for inspiration. 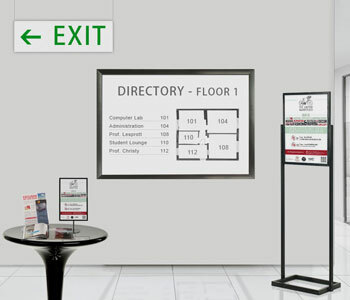 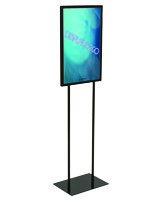 In corporate office or hospital dining halls, cafeteria signs may also be useful for displaying advertisements or showcasing company information. 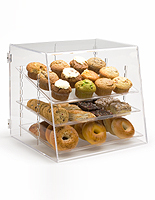 As customers make their way through a lunchroom, grabbing various dishes and drinks, they’ll likely need cafeteria trays to hold their meals. 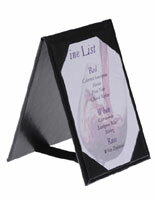 We carry a selection of food trays that are a necessity for any common dining environment. 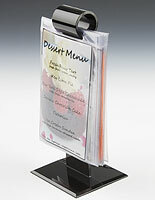 School students and office workers alike will have an easier time selecting and bussing their lunches with these helpful platters. 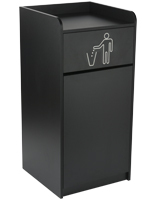 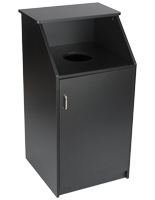 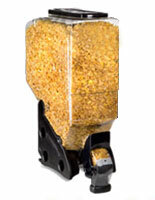 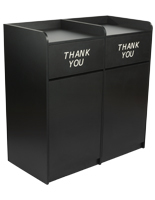 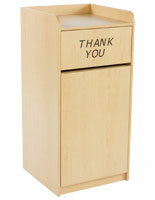 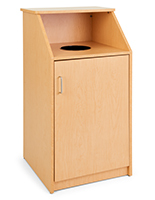 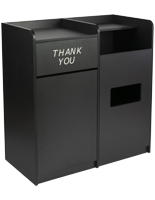 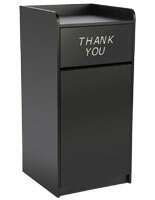 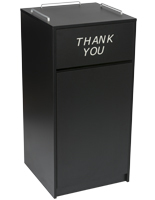 We also stock a great array of cafeteria trash cans with flat tops perfect for holding stacks of used trays. 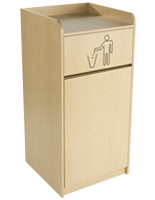 Some trash receptacles even come with special bussing areas to hold uses plates and silverware. 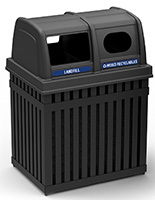 Beside your cafeteria trays and trash cans you’ll also need a few recycling bins to promote the best environmental practices. 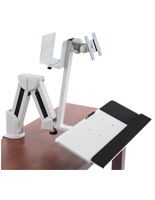 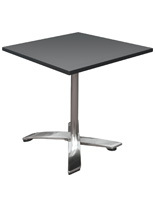 While munching their meals, your customers will need a selection of cafeteria tables to sit at. 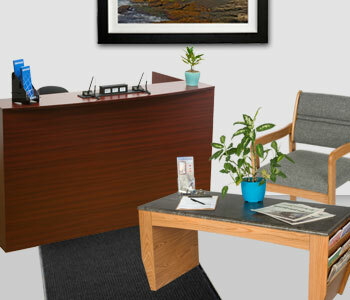 We offer a line of round, square, and rectangular tables in different sizes and colors that are just perfect for this very use! 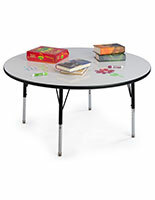 With easily cleaned, stain-resistant top surfaces, feet levelers, and height adjustable legs, our cafeteria tables are ideal for any school or workplace environment. 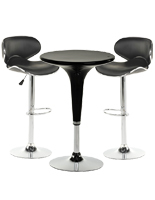 Mix and match round and square tables for a modern look and feel, then add the chairs of your choosing to complete the effect. 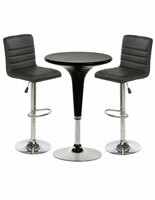 We even carry a few contemporary and space saving bar table sets. 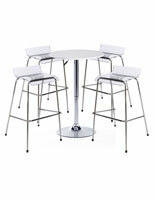 These can be a great choice for small nooks and crannies where a larger cafeteria table wouldn’t quite fit. 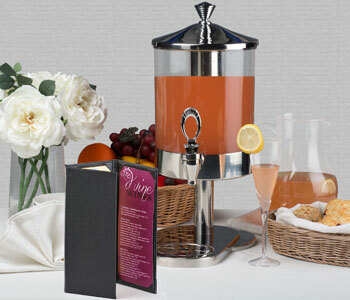 Also check out the cafeteria coffee pots, beverage holders, cereal dispensers, pastry cases, and condiment caddies on this page! 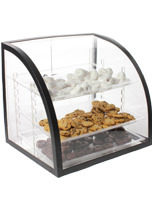 These food service displays help keep buffets and serving stations neat and clean, while keeping food easily accessible and fresh. 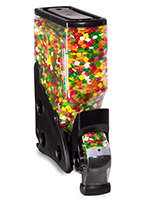 Vacuum carafes are available for dispensing milk or cream at beverage stations, tiered cup holders are great for keeping countertops uncluttered, and condiment organizers make sugar packets and stirring straws readily available. 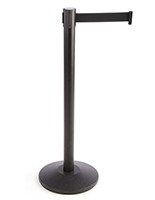 During the lunch time rush for all these great food options there can sometimes be a line. 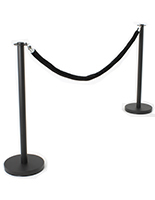 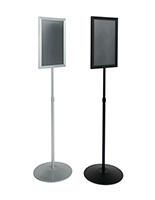 Luckily, we offer a selection of cafeteria line stanchions to keep your queues orderly as well! 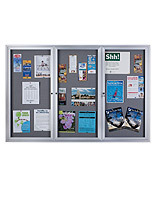 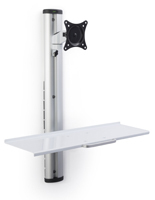 With so many display options available for your lunch hall, you can’t go wrong by shopping on this page. 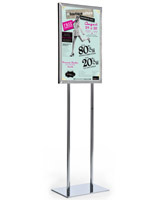 Browse the selection above today!